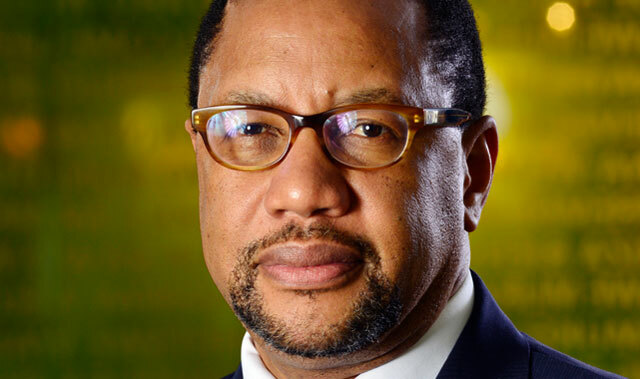 Nigeria has reportedly suspended discussions with MTN over the record US$3,9bn fine imposed on the mobile operator’s subsidiary there while the country’s parliament investigates the size of the penalty and the way in which it was imposed. Bloomberg reported on Friday that Nigerian lawmakers in the house of representatives have instituted a probe and that further discussions with MTN are on hold until its outcome is made known. The news agency quoted communications ministry spokesman Victor Oluwadamilare as saying that until the lawmakers “are through with [their investigation], nothing can be done”. The Nigerian Communications Commission imposed a record-breaking $5,2bn fine against MTN Nigeria last year for failing to disconnect more than 5m unregistered Sim cards. That fine was later reduced to $3,9bn, although, even at that level, it remains by far the biggest fine imposed on a telecommunications operator by a regulator anywhere in the world. The fine has exerted strong downward pressure on MTN’s share price, which has fallen by 43% year on year.